Fighting out of Sinaloa, Mexico, Gilberto “Zurdo de Oro” Ramirez, 27, is still the reigning World Boxing Organization World Super Middleweight Champion. He recently defeated his challenger Jesse “Hard Work” Hart, 29, of Philadelphia, Pennsylvania, United States. Ramirez has been reigning as the WBO World Super Middleweight Champion since April 9, 2016. Hart was fifth challenger. Hart challenged Ramirez at the American Bank Center, Corpus Christi, Texas, USA on December 14, 2018. Laurence Cole served as the referee while Javier Alvarez, Chris Flores and Lynne Carter were the judges. After 12 rounds, the WBO World Super Middleweight Championship bout between Ramirez and Hart was left in the hands of the judges. In the end, Cole raised the hand of the Mexican defending champ, who was declared the winner via majority decision. Both Alvarez and Flores scored the bout 115-113 in favor of Ramirez. On the other hand, Carter’s scorecard record 114-114. By defeating Hart, Alvarez maintained his undefeated record. He now has 39 wins and 0 loss. On the other hand, Hart’s professional boxing record downgraded to 25 wins and 2 losses. He lost to Ramirez twice. The first time Hart lost to Ramirez was on September 22, 2017 at the Convention Center in Tucson, Arizona, USA. After 12 rounds, the Mexican defending champion won via unanimous decision. 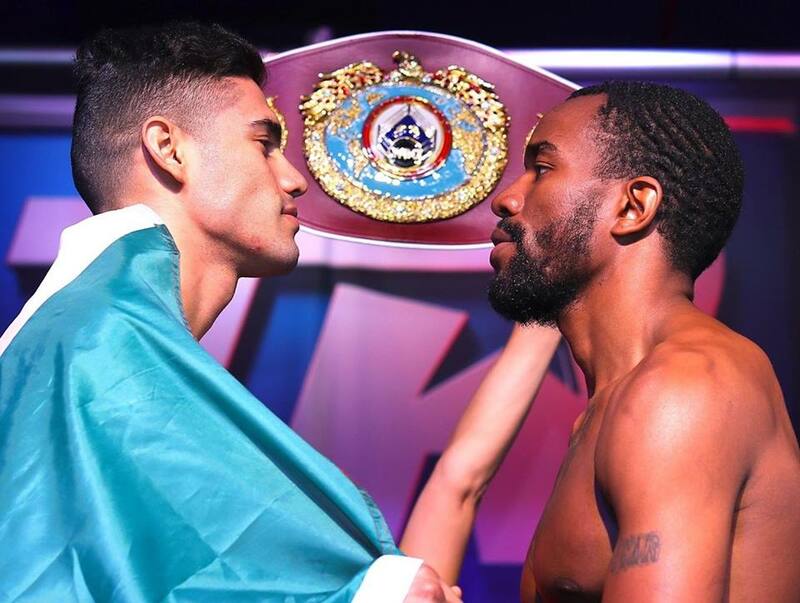 Along with Glenn Feldman, Carter and Flores were also the judges during the first time Hart challenged Ramirez for the WBO World Super Middleweight Championship title. Both Flores and Carter scored in 115-112 while Feldman scored it 114-113 all in favor of the Sinaloa native. Ramirez was born in Mazatian, Sinaloa on June 19, 1991. As a boxer, he has been competing professionally since 2009.